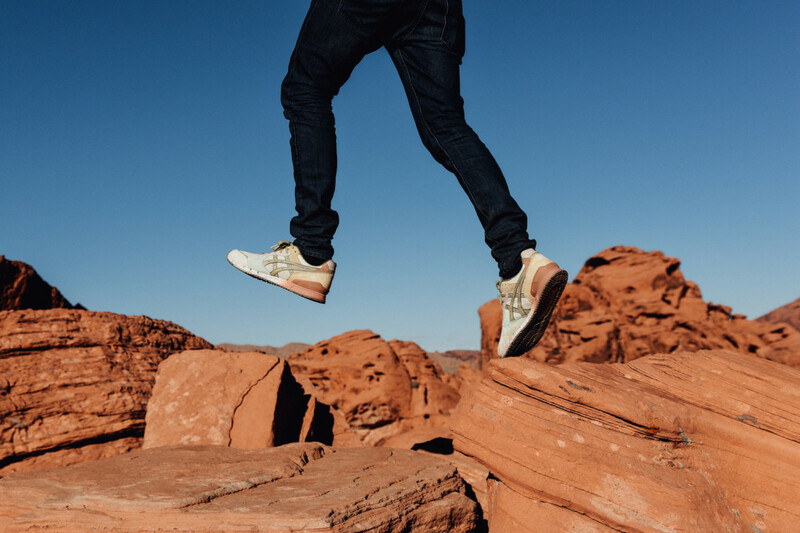 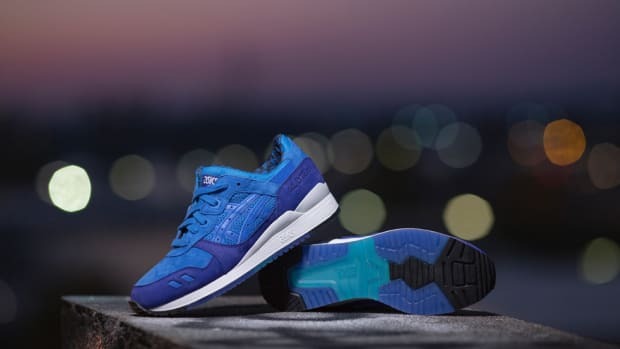 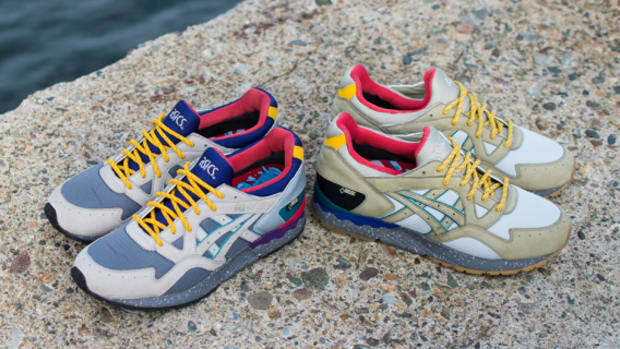 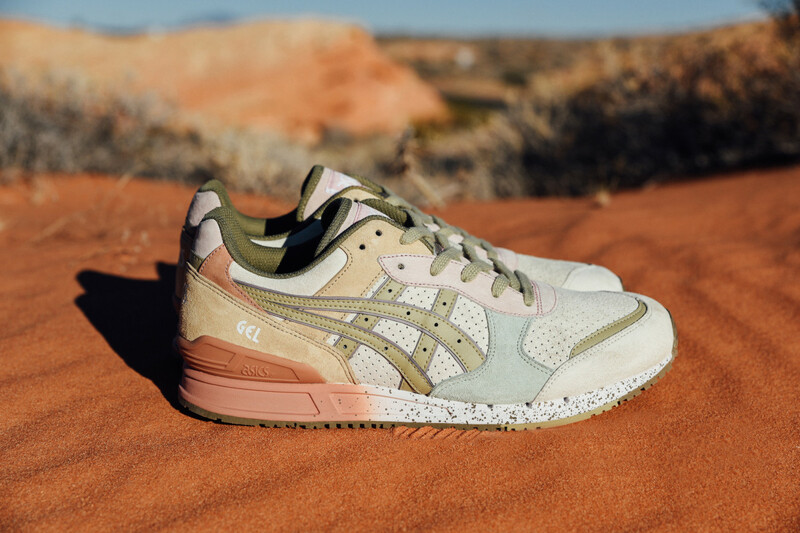 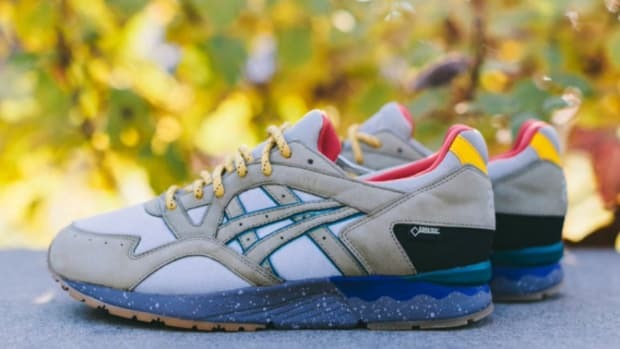 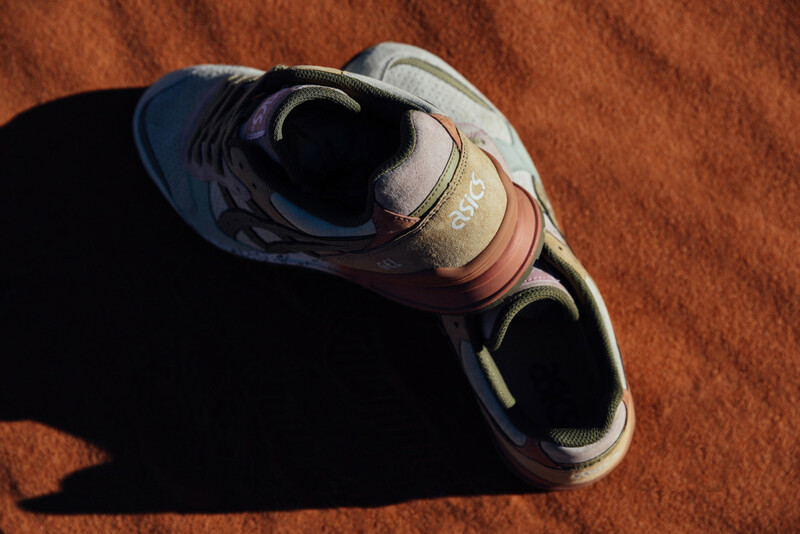 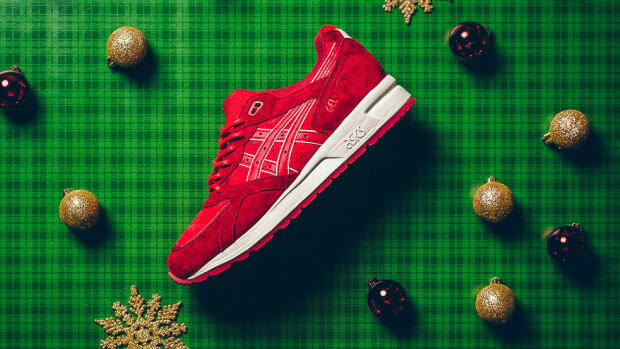 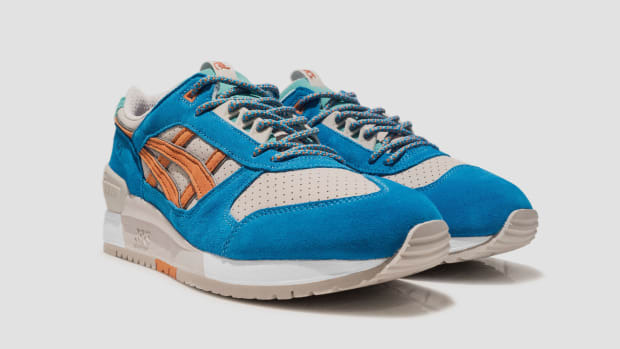 On the heels of last week&apos;s teaser, Bodega has taken the wraps off its collaboration with ASICS, one that immediately distinguishes itself through the silhouette of choice. 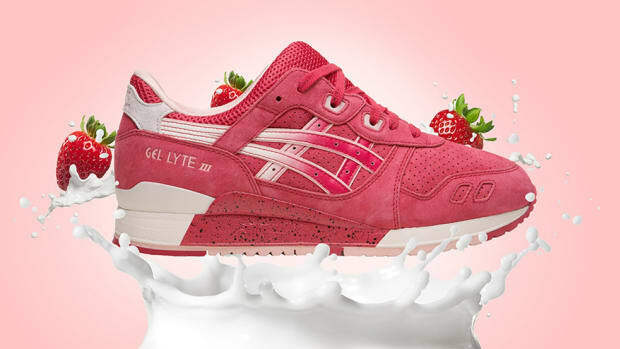 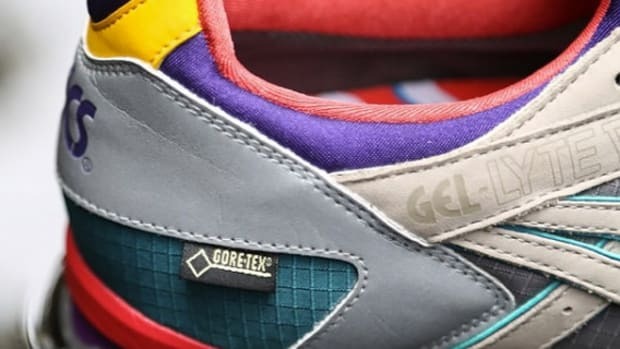 If it looks unfamiliar, it&apos;s simply because the shoe -- formerly dubbed the GEL-Trendy and rechristened now as the GEL-Classic -- has never been retroed before. 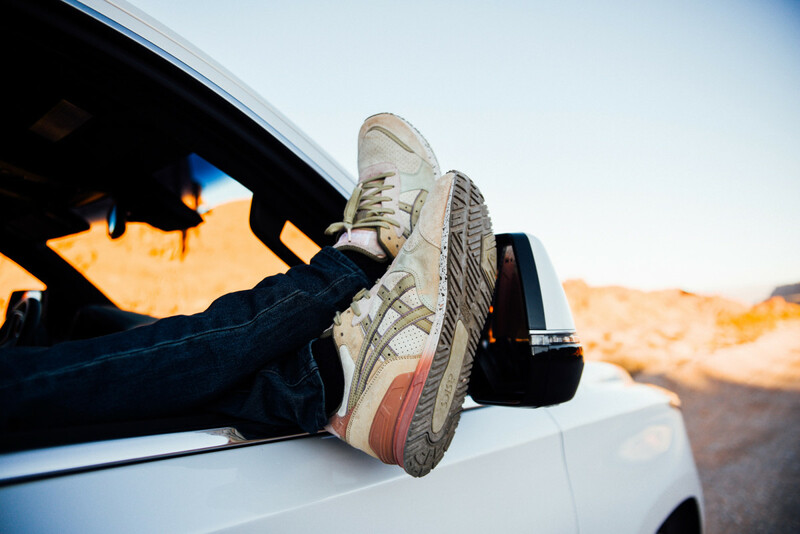 It&apos;s rendered here in a subdued colorway, featuring pale green and clay tones inspired by life on the road. 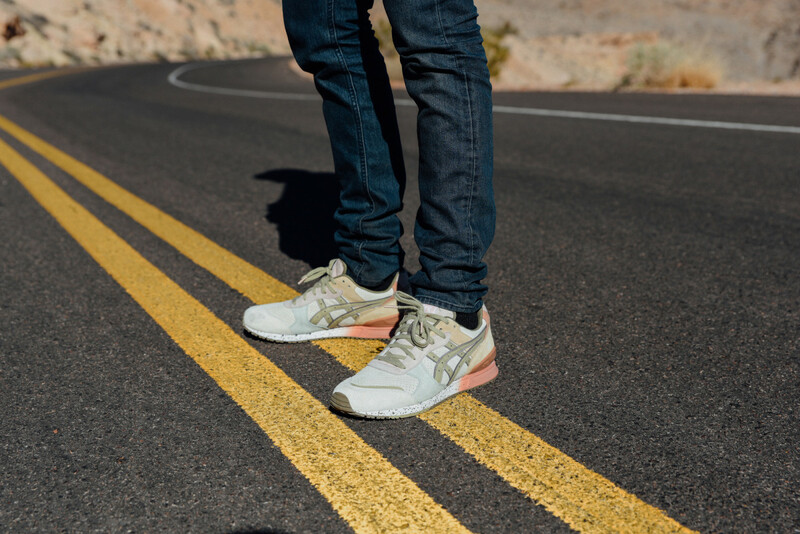 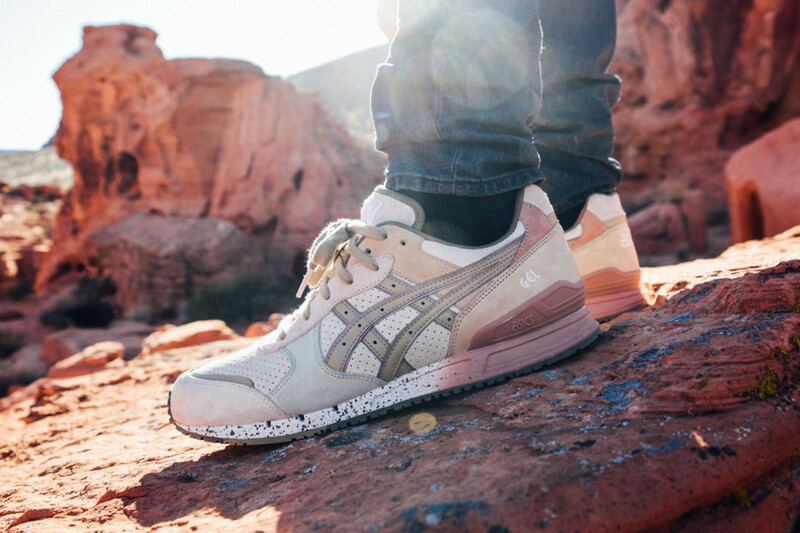 Get your Kerouac on and pick up the Bodega x ASICS GEL-Classic "On the Road" when it launches January 9th at Bodega, both in-store and online. 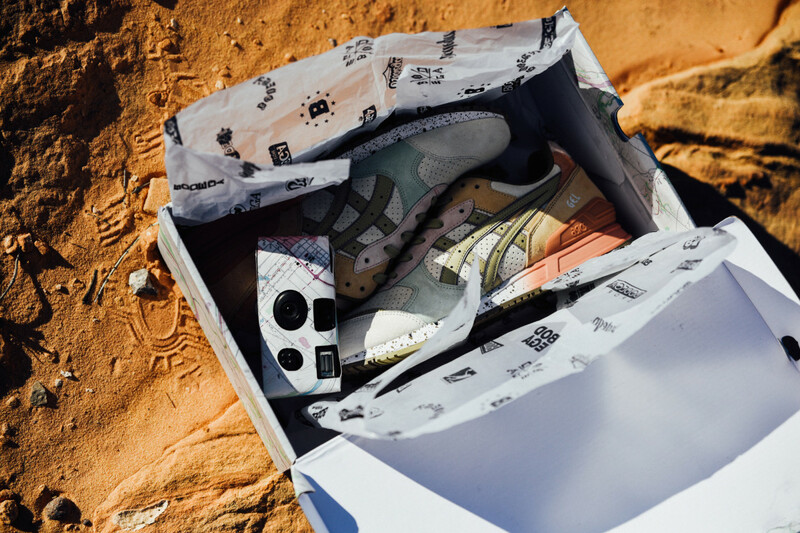 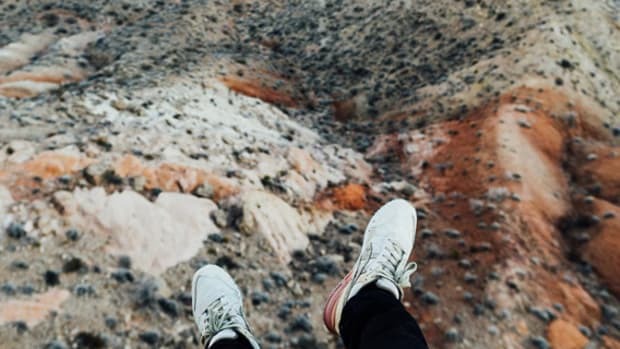 The shoe&apos;s deluxe packaging includes a disposable camera, so buyers can document their subsequent travels.